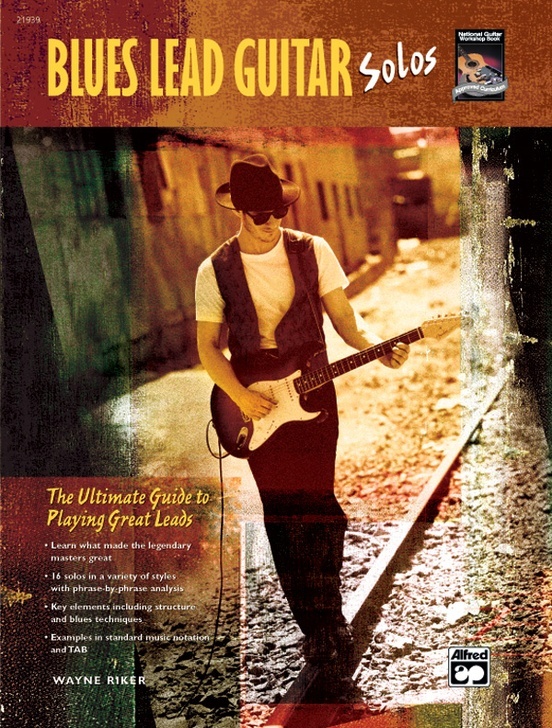 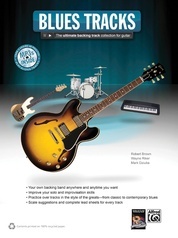 This book teaches how to organize all your great ideas into power-packed leads by providing a complete analysis of 16 full-length solos. 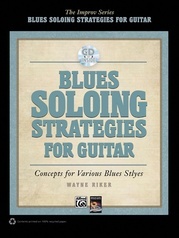 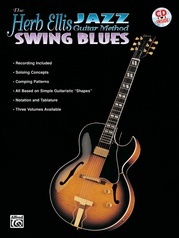 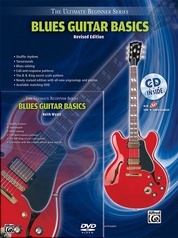 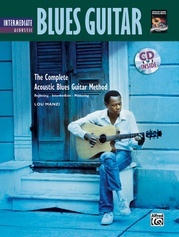 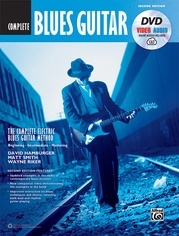 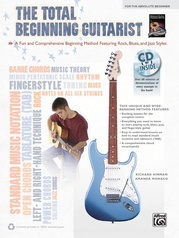 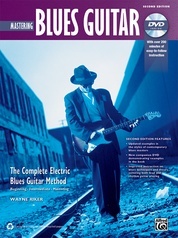 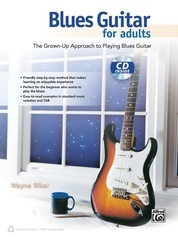 Each one is discussed in detail, covering everything from the particular blues form to the structure and techniques used. 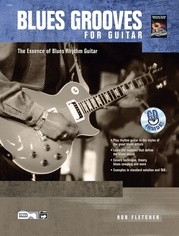 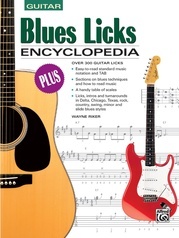 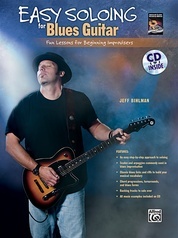 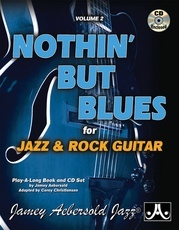 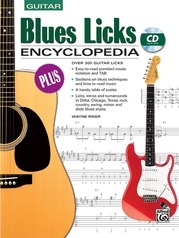 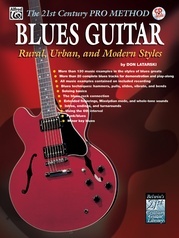 Styles include Chicago blues, Delta blues, rock blues, slow blues, "Stormy Monday" style and the minor blues. 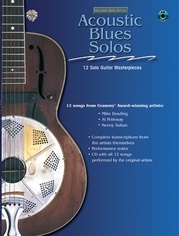 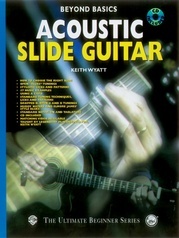 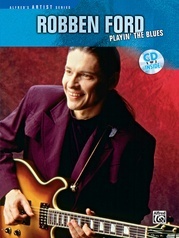 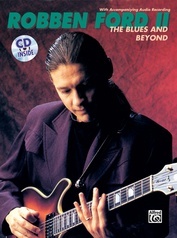 All 16 solos are performed on the accompanying CD.